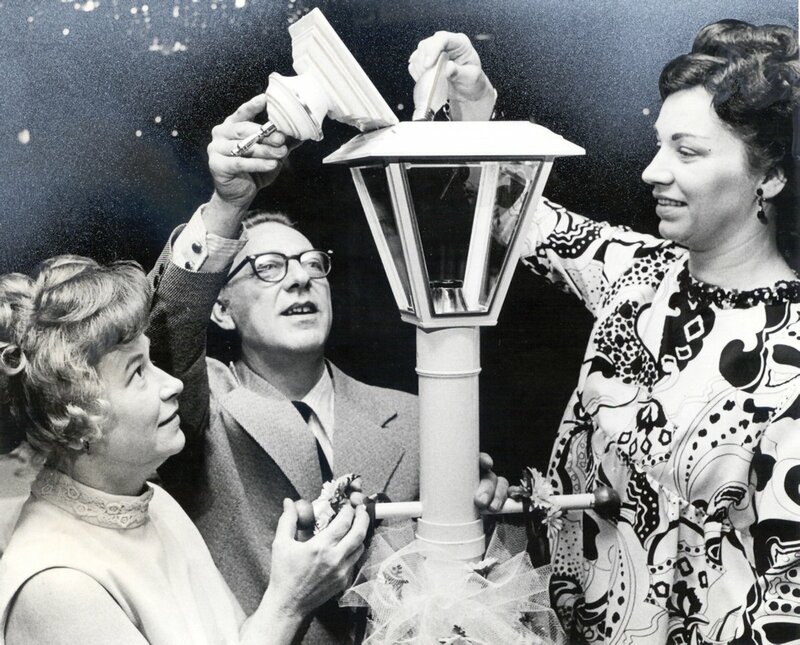 In a photo from Brighton’s early years, Mr. and Mrs. Robert Lorenz with Mrs. Robert Kessell at the Lighting Land for Lamplighters Ball in 1973. Brighton Center will celebrate 50 years of service with an anniversary gala. Cris Collinsworth will emcee the event that will begin with a cocktail hour, followed by dinner and music by the Kentucky Symphony Orchestra. Live and silent auctions will be featured, as well as a display highlighting the center’s 50-year history. Tickets start at $150. Brighton Center offers family support services, having helped 61,000 people through 37 programs in its last fiscal year.